Dehradun: Tremors were felt in Barkot town of Uttarkashi at 9:26 pm on Saturday evening. No casualties have been reported so far. 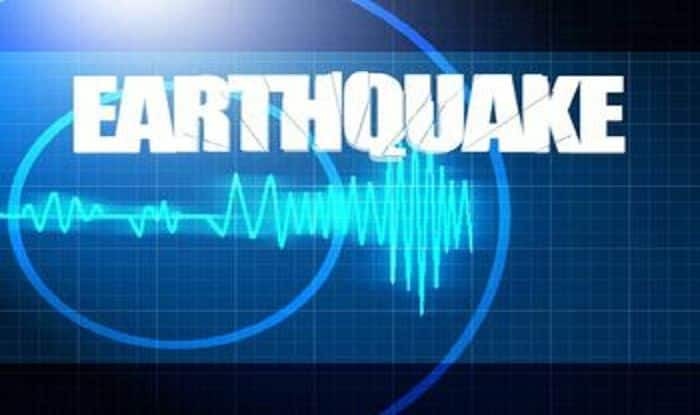 On January 31, two earthquakes of minor intensity hit Uttarkashi district in Uttarakhand. According to the India Meteorological Department (IMD), the first earthquake 2.8 on the Richter scale was reported at 11.23 am. The second quake of magnitude 3.5 came at 11.58 am. However, there was no loss of life and property reported from anywhere in the area, officials had said. Uttarakhand is prone to seismic activities due to various faults. Some scientists have predicted major earthquakes in future.